It's official now. India has snatched back the title of the world's fastest growing major economy from China, going by the encouraging 3rd quarter growth numbers released by the Central Statistics Office (CSO) yesterday. Showing signs of recovery, the Indian economy recorded a five-quarter high growth of 7.2 percent in the October-December period on good showing by key sectors like agriculture, construction and manufacturing. China, in comparison, reportedly grew by 6.8% in the same period. In addition, the data for eight core infrastructure sectors - coal, crude oil, natural gas, refinery products, fertilisers, steel, cement and electricity - showed improved growth of 6.7 percent for January, up from 4.2 percent in December and 3.4 percent in January 2017. For instance, petroleum refinery production spurted 11 percent last month against a flat output in the year-ago period and cement output jumped 20.7 percent in the month against 13.3 percent contraction in January 2017. 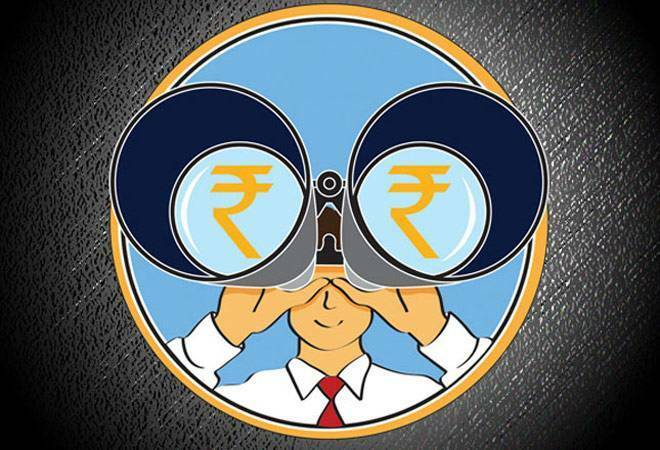 According to a statement by the finance ministry, the data points towards a broad-based and significant acceleration of real economic activity as projected in the Economic Survey and marks a "turnaround in the country's economic growth momentum". India Inc is cheering the news too. "The significant improvement in GDP growth as against 6.5 per cent in the previous quarter is noteworthy and strengthens the perception that the Indian economy is at the threshold of a sustained rebound in growth," said CII Director General Chandrajit Banerjee. In a similar vein, saying that the GDP numbers paint a "pretty good macro picture" for Indian economy, Assocham added that it gives "hope for a good pace of economic growth in the next fiscal as the stage is now set in 2017-18". Now for the kill-joy bits. As Assocham Secretary General DS Rawat explained, "the gross value addition (GVA), which is net of taxes, is not as good as GDP, underscoring the fact much more needs to be done in terms of sustainable growth." Manufacturing GVA in the quarter under review grew at 8.9 percent, compared to 6.9 percent in the previous quarter. Similarly, the farm sector GVA grew at 4.1 percent, up from 2.7 percent. The construction sector recorded a growth of 6.8 percent vis-a-vis 2.8 percent in Q2 while the services segment, including financial services, grew at 6.7 percent (previously 6.4 percent). Furthermore, the cumulative growth in the eight core sectors during April-January this fiscal slowed to 4.3 percent as against 5.1 percent in the same period last fiscal. This is significant because these segments account for about 41 per cent of the total factory output and hence their growth has implications for the Index of Industrial Production (IIP). Looking ahead, the economy is expected to grow at 6.6 percent in the current fiscal ending March 31, as per the second advanced estimates of the CSO, compared to 7.1 percent in 2016-17. This however is marginally better than the earlier estimate of 6.5 percent. The growth for the second quarter (July-September) has been revised upwards to 6.5 percent from 6.3 percent estimated earlier. The previous high was recorded at 7.5 per cent in the July-September quarter of 2016-17. The bottomline is that India is in high growth mode. According to the Chairman of the Economic Advisory Council to the Prime Minister (EAC-PM) Bibek Debroy, the growth will pick up further in the upcoming quarter driven by the government's commitment to implement structural reforms and aided by higher growth in the industrial and services sector as well as spending by the Centre.